Darjeeling is one of the one place to mountain bike in all of India! Though it is recently developed, it has taken the area by storm, with new trails popping up all the time. 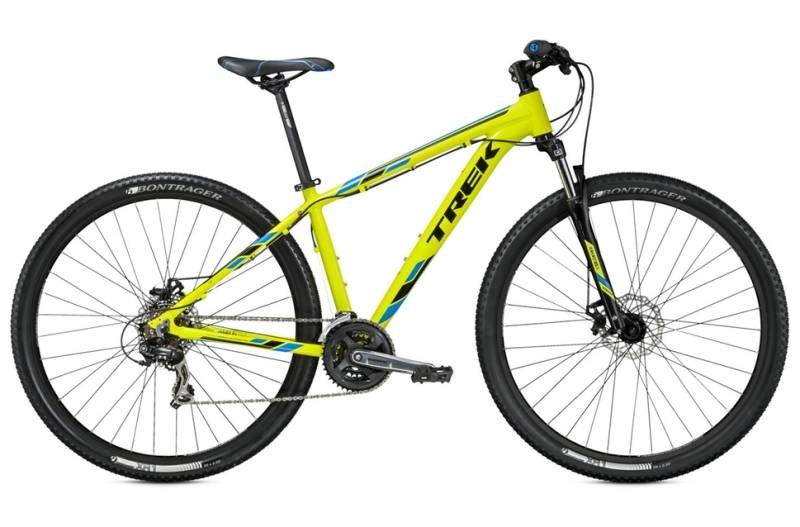 We have followed suit by becoming a leading mountain biking leader with high quality bikes and services. There has never been a better time to take mountain bike ride in the bright, rolling hills surrounding Darjeeling. Popular amongst foreigners and locals, mountain biking is an awesome activity that allows you to see and natural as well as cultural landscapes of Darjeeling. Darjeeling became the only place in the country to have a Mountain Biking Park. The heart-pumping trail is reached by a fun 30-minute cruise through the city of Darjeeling to the entry gate of the park. Then, you are lead 20km through the Senchal Wildlife Sanctuary. Keep your eyes peeled for some exotic animals, including the barking deer, Himalayan black bear, wild boar, leopard, jungle cat, common rhesus monkey, and more! Our Darjeeling to Chatakpur Mountain Biking trip extends the trail further to reach the small, scenic village of Chatakpur, from where we have lunch and take a different route back to Darjeeling. Another option is the Darjeeling Tiger Hill Mountain Biking trip, where you pedal uphill to the best viewpoint in the area – Tiger Hill (2590 meters). From there, you can see two of the planet’s highest peaks, Mount Everest (8848 meters/29,029 feet) and Kanchenjunga (8586 meters/28,169 feet). See local villages, unique wildlife, and dense green forests on your cruise! Mountain Biking can be a bit challenging, especially in the hills of Darjeeling, but that makes it even more fun! Take the opportunity to cycle through charming villages, dense forests, and fascinating wildlife reserves as you let the nice breeze cool you down. Push yourself and have a blast cycling through the best mountain biking trails in India! There is no level of experience for our Mountain Biking excursions. All you need is a good energy to enjoy the experience, and a level of fitness sufficient to take on the adventure. Ashmita Trek & Tours provides full-package management of each mountain bike excursion in Darjeeling. See our Mountain Biking packages below and book your trip today! Let us know if you would like to make changes to any of the itineraries, and we will do our best to accommodate your wishes.